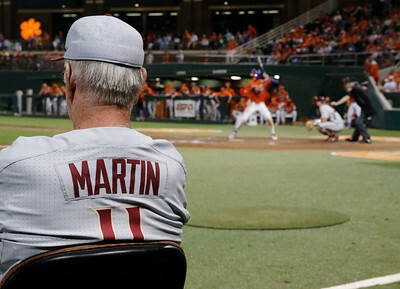 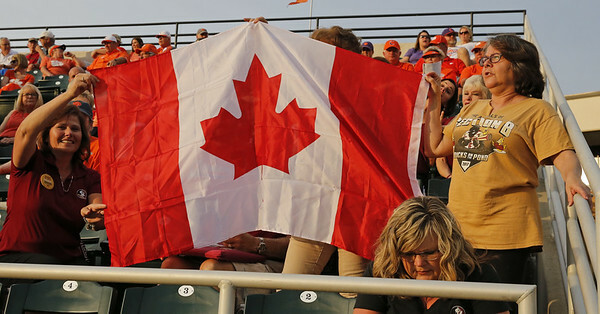 Mike Martin wins #1976 to become college baseball's all-time wins leader. 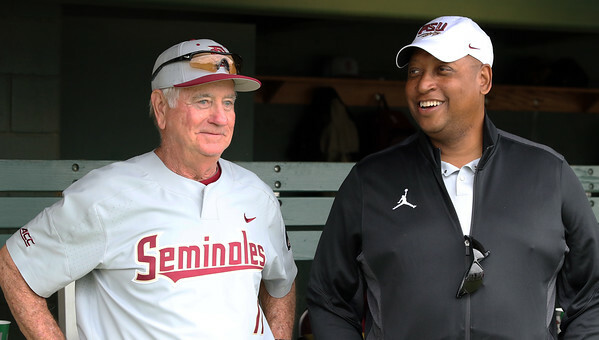 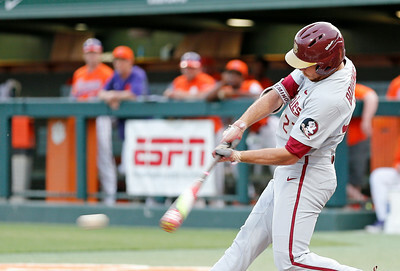 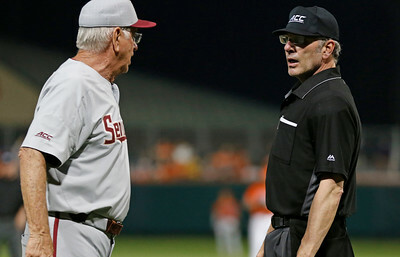 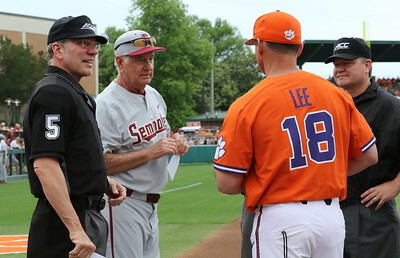 Mike Martin & Monte Lee meet at home plate on Saturday before the Seminoles meet Clemson. 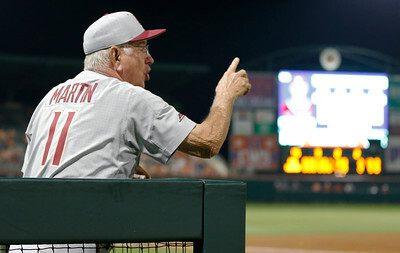 Mike Martin vs. Clemson Saturday evening at Doug Kinsmore Stadium in Clemson, SC. 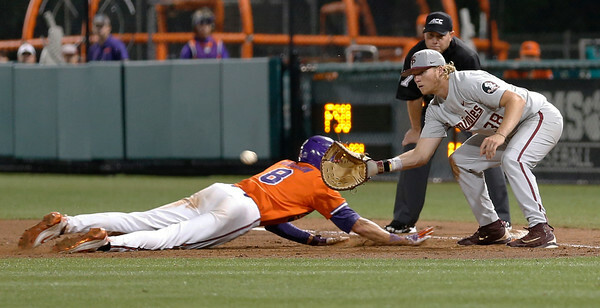 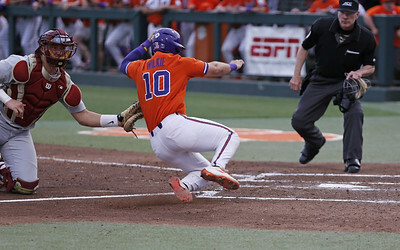 FSU Catcher Cal Raleigh applies the tag on the throw from Steven Wells to catch Kyle WIlkie from Clemson attempting to score. 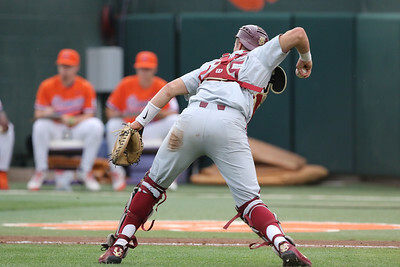 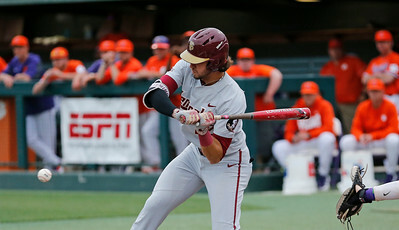 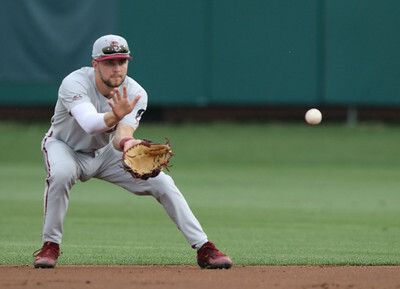 FSU 1B Rhett Aplin almost picks off Clemson Tiger Logan Davidson. 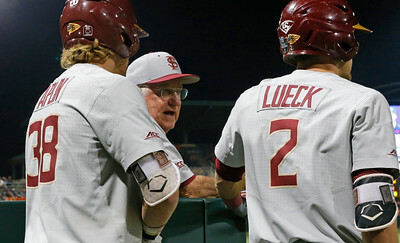 Mike Martin discusses strategy with jackson Lueck and Rhett Aplin during FSU's game at Clemson Saturday night. 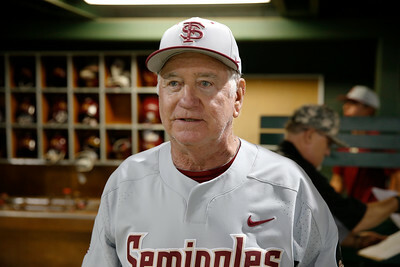 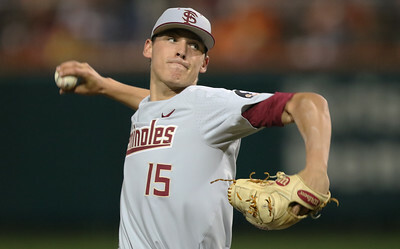 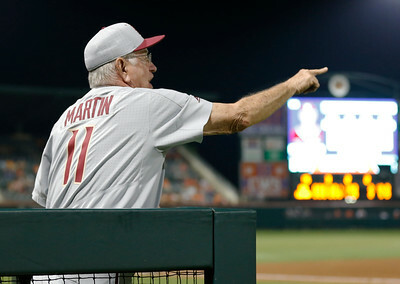 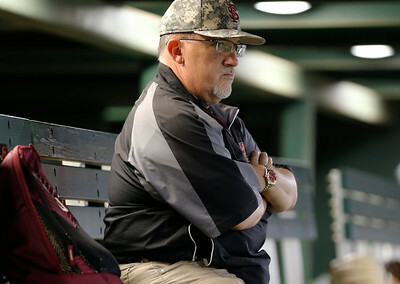 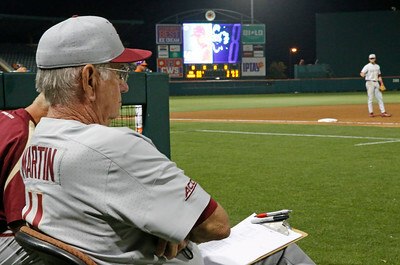 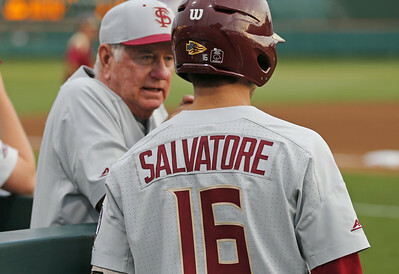 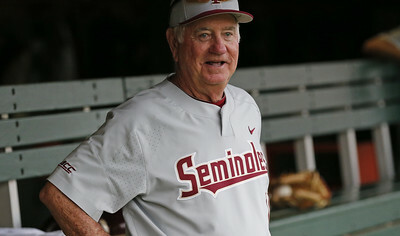 FSU won 3-2 in 13 innings making Martin the winningest coach in college baseball history. 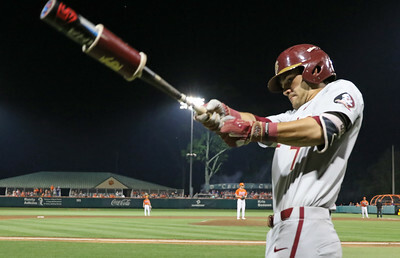 FSU catcher Cal Raleigh throws out a batter at 1B vs. Clemson Saturday evening at Doug Kinsmore Stadium in Clemson, SC. 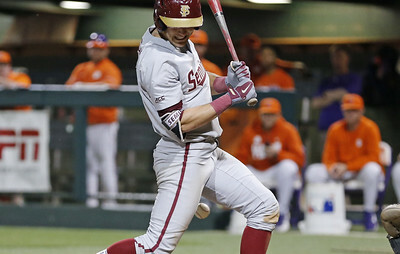 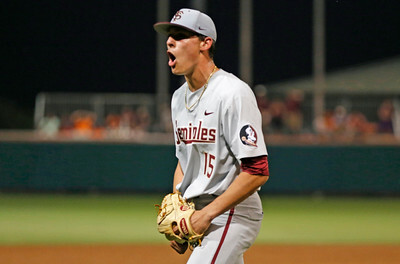 CJ Van Eyk is excited getting out of a late inning jam vs Clemson at Doug Kinsmore Stadium . 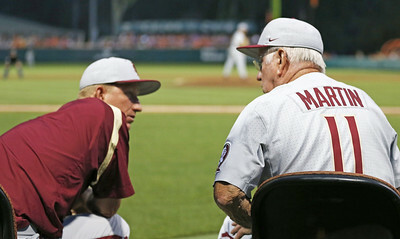 FSU coach Mike Martin and pitching coach Mike Bell discuss options. 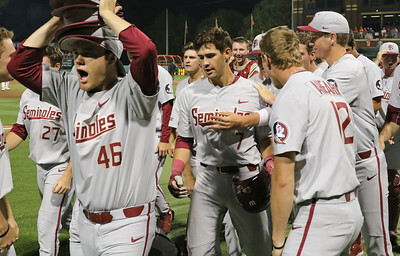 Steven Wells celebrates with teammates as his 13th inning HR gives FSU a 3-2 lead (and win) over the Clemson Tigers. 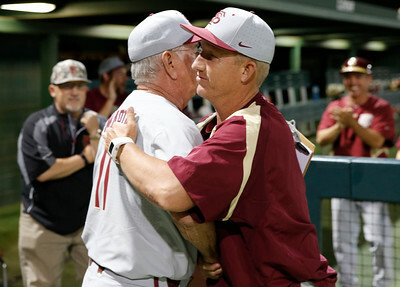 FSU pitching coach Mike Bell congratulates Mike Martin on win #1976 - making Marting the winningest coach in college baseball history. 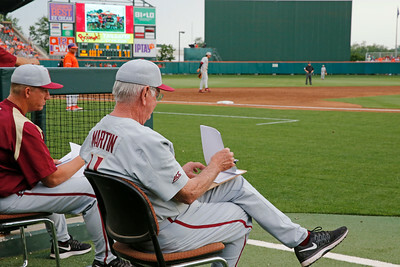 As Chip Baker and Clyde Keller look on. 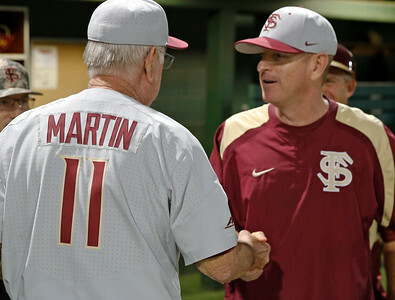 FSU assistant coach Mike Martin Jr congratulates his father on win #1976 - making Marting the winningest coach in college baseball history. 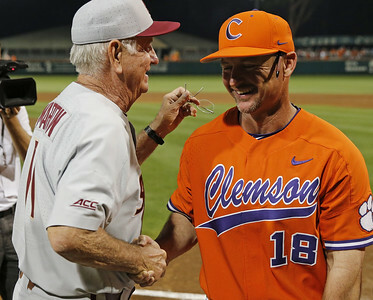 Clemson coach Monte Lee congratulates Mike Martin on his 3-2 victory over Clemson which made Martin the all-time wins leader in college baseball history.